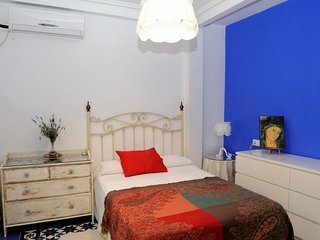 “Absolutely delightful” Loved our stay here. 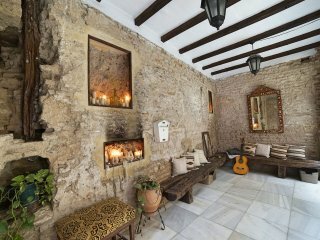 The place was great and the staff was exceptional! 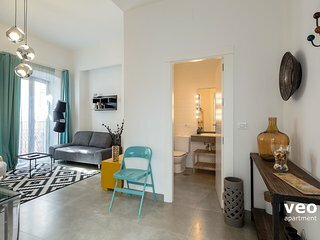 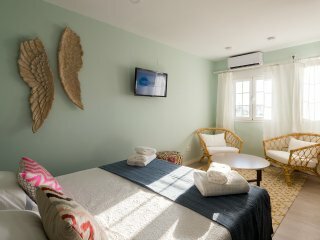 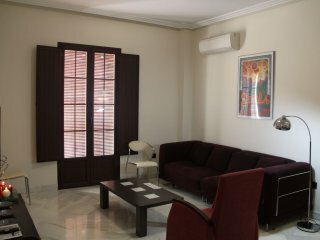 Perfect location, bright and sunny, spacious, clean, comfy, affordable. 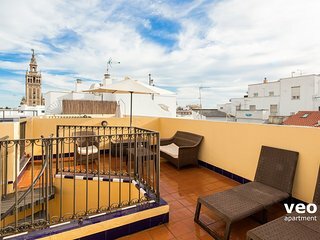 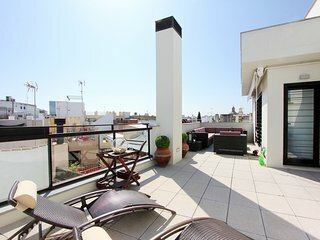 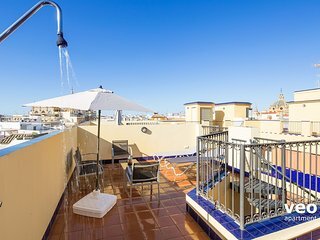 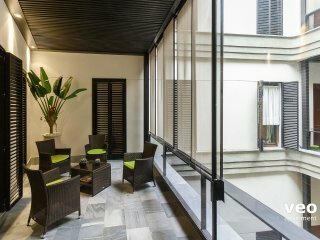 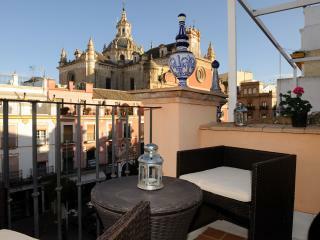 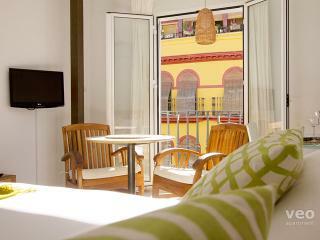 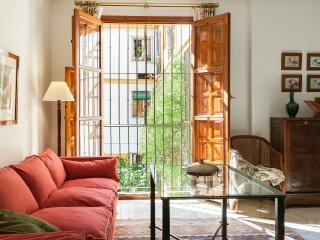 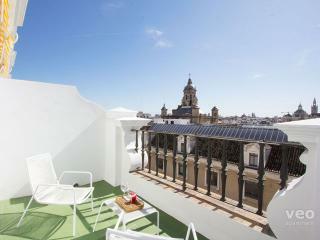 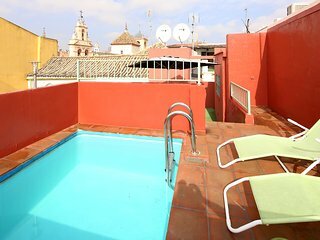 Wonderful Duplex Terrace Center Of Seville wifi. 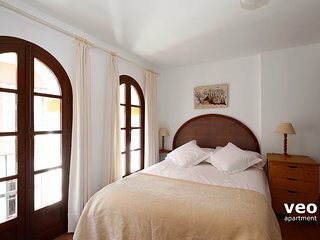 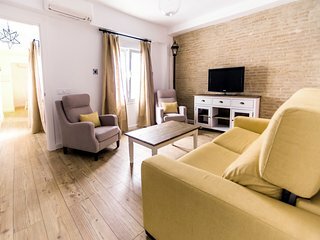 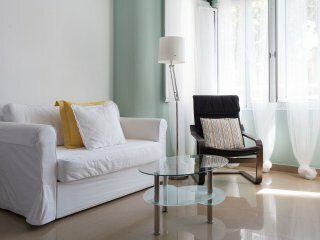 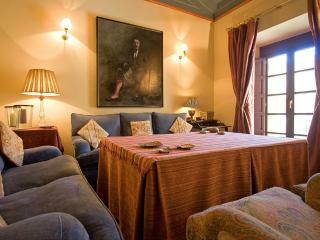 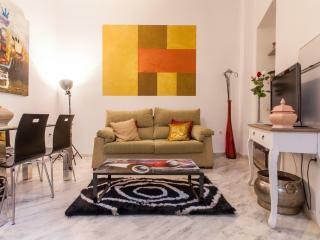 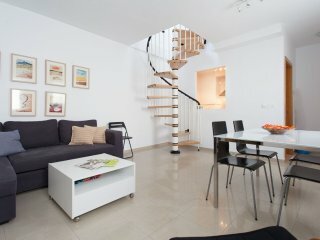 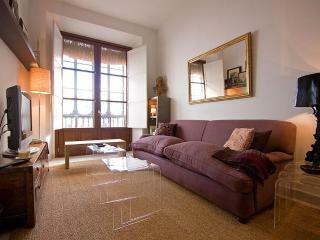 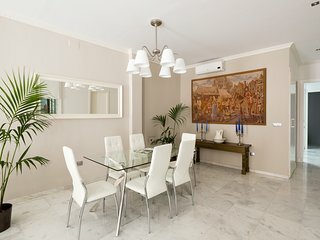 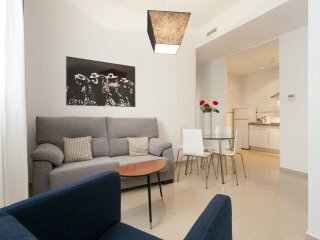 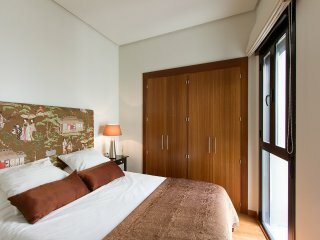 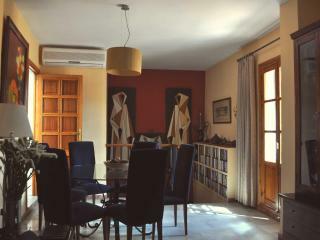 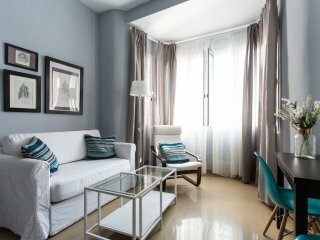 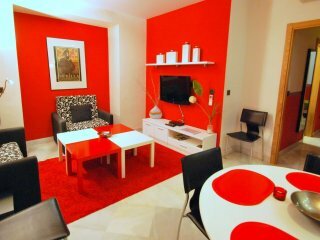 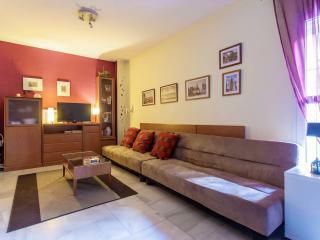 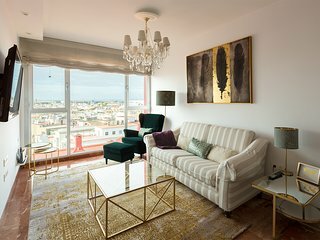 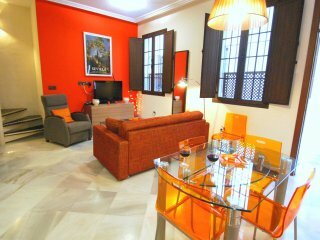 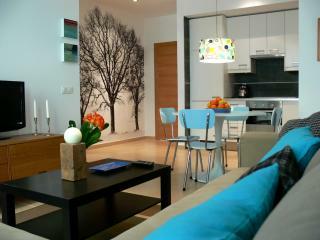 Santa Clara 2 apartment in Macarena with WiFi & lift. 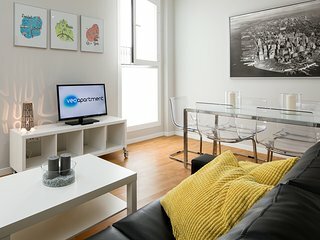 2-4 Guest Apartment on Prime Location. 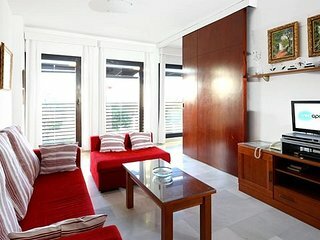 Impeccable. 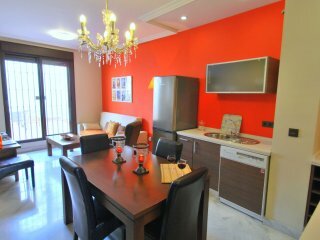 Ensenada 1.1 apartment in Casco Antiguo with air conditioning & lift. 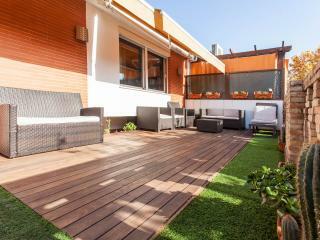 ALAMEDA: BRIGHT DUPLEX WITH PRIVATE TERRACE.